Rae Sremmurd brought out surprise guest Drake at their latest show in Amsterdam. 25. 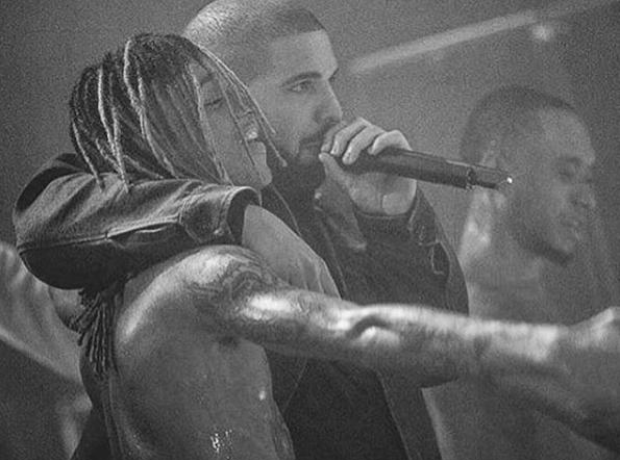 Rae Sremmurd brought out surprise guest Drake at their latest show in Amsterdam.